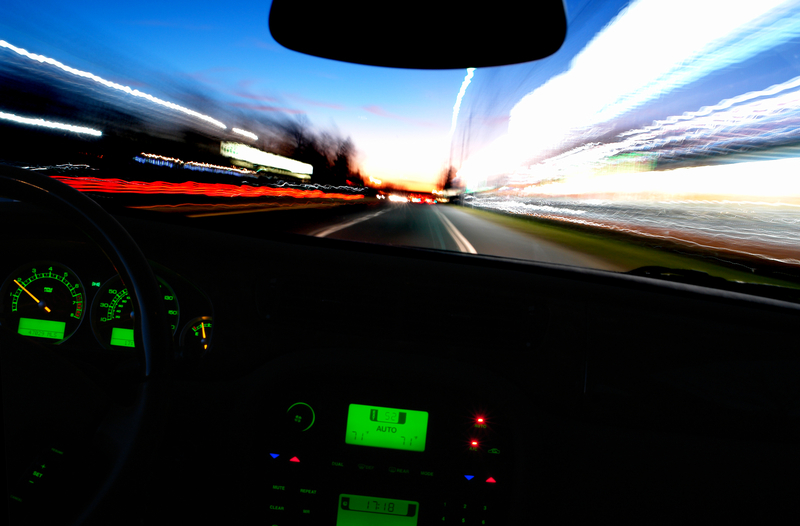 Tossing and turning at night dramatically increases the odds of a crash the following day, according to the AAA Foundation for Traffic Safety. The Foundation's latest report reveals drivers who miss two to three hours of sleep in a 24-hour period were up to four times more likely to get into a crash than those who slept for seven hours. These figures mirror what the National Highway Traffic Safety Administration finds when studying driving over the legal limit for alcohol. Drivers can’t have the mindset of powering through the fatigue--there’s simply no fighting human physiology, said Ronald Knipling, author of “Safety for the Long Haul” a comprehensive textbook embraced by the trucking industry.